I happened to wake very early this morning, and reached out, of course, for my phone, to find out what had happened overnight. And learned that something awful was still happening, in fact - the fire in Notre Dame had only just taken hold, and I was getting tweets and newsflashes that updated me almost instantly with every new, and horrifying, stage of the inferno. I saw that beautiful lacy wooden spire tip, drop and disappear into the flames. I saw the roof collapse. 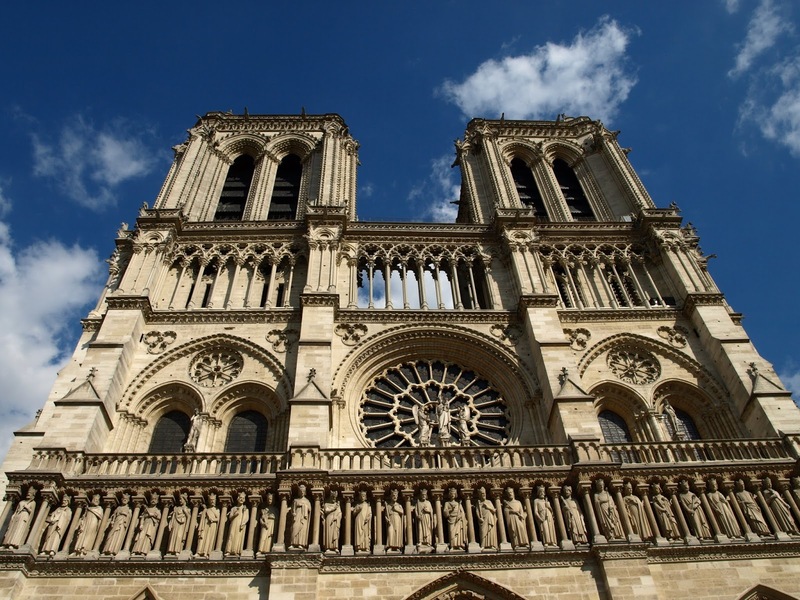 I saw the flames leaping high from the body of the cathedral, and the smoke billowing around the bell towers. 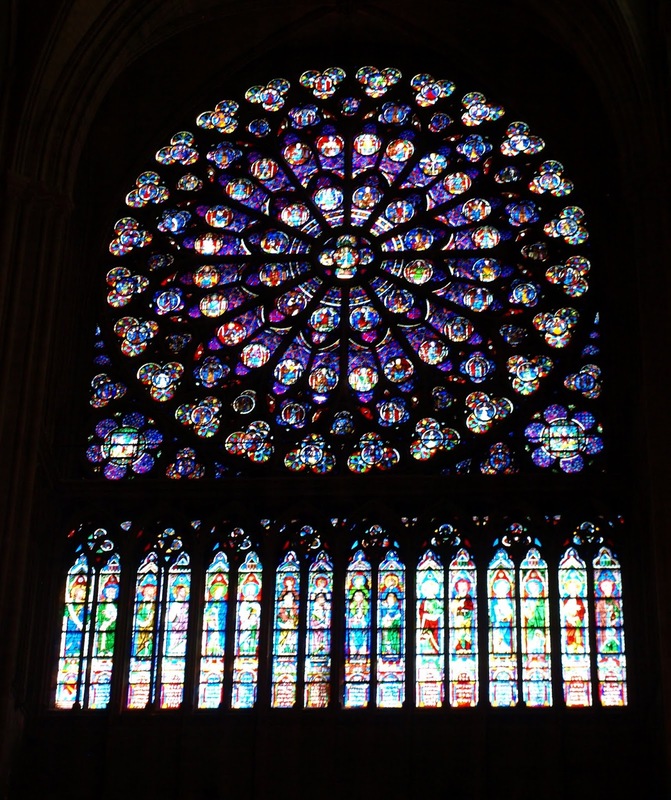 And I watched as Parisians stood across the river, and sang hymns together facing the fire still burning in their beautiful old cathedral. 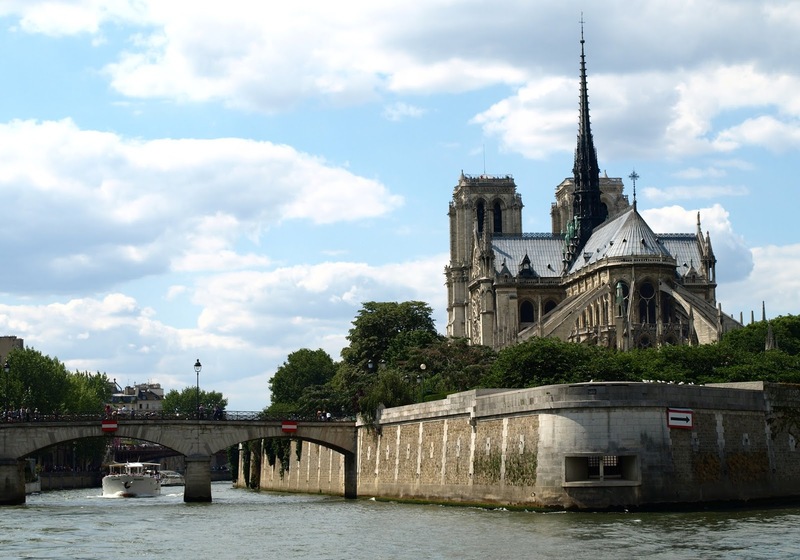 Then I had to write a piece about it for Stuff, so I looked up my old notebooks, delved deep into my photo files, even looked at actual photos dating back to 1978 when I visited Paris for the first time. Enough memory came back for 600 words' worth, and I sent it off, and it was uploaded straight away, in a time-sensitive process that gave me a tiny inkling of how my life might have been as a real journalist. Except, the editor cut the first sentence that - of course - I thought introduced the main idea of the piece. Maybe, though, she just doesn't know French - or reckons the readers don't. 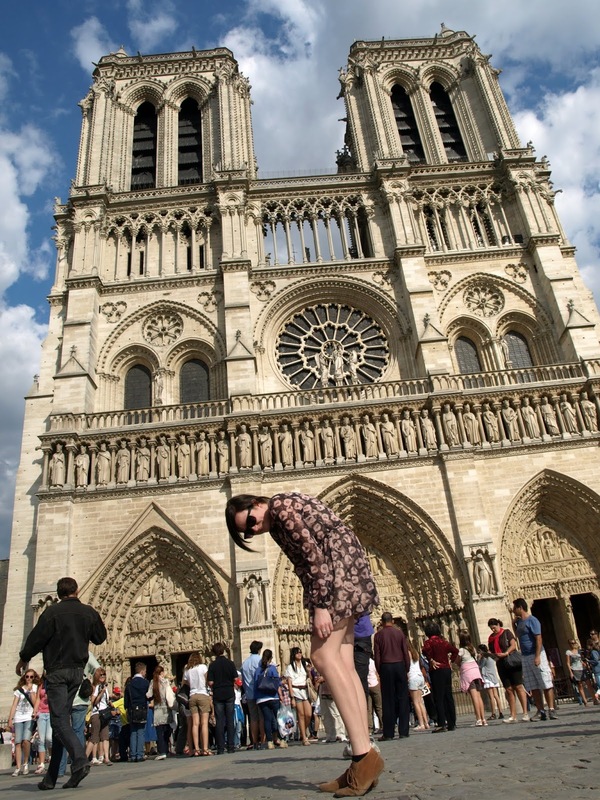 'Notre Dame: the name says it all' was how it should have begun. The point I was hoping to make was that a fire in a cathedral in a country on the other side of the world isn't the remote and irrelevant event that that description implies. The grand buildings of the world belong to us all, enrich us all, whether (ideally) we get to see them in person, or not. They're all ours - Notre Dame, Westminster, the Taj Mahal, Machu Picchu, the Capitol, the Blue Mosque and all the very many others we are so lucky to have scattered all over the planet. Whatever our nationality, our culture, even our religion, or lack of it, these buildings are part of our heritage as members of homo sapiens (not actually so sure about the sapiens bit these days). We can all recognise the beauty and stateliness of these buildings, and the impressiveness of their design, construction and decoration. We can all take simple human pride in their existence, wherever they are. And we should all be sad when they are damaged. Notre Dame has not been destroyed, thank goodness. It will be back, eventually, and look just as good. It's heart-breaking to see it now, and so sad that the fire happened at all, through probably what will turn out to be sheer carelessness or stupidity. But we haven't lost it. This photo was something else that didn't make it into the story: too frivolous, perhaps? It makes me hope that the day is not too distant when people can play with the cathedral like this again. Tsk. Who is this fool editor? Perhaps there’s a policy that there are no foreign phrases in the paper. No ... that’s the type of this my country would do.